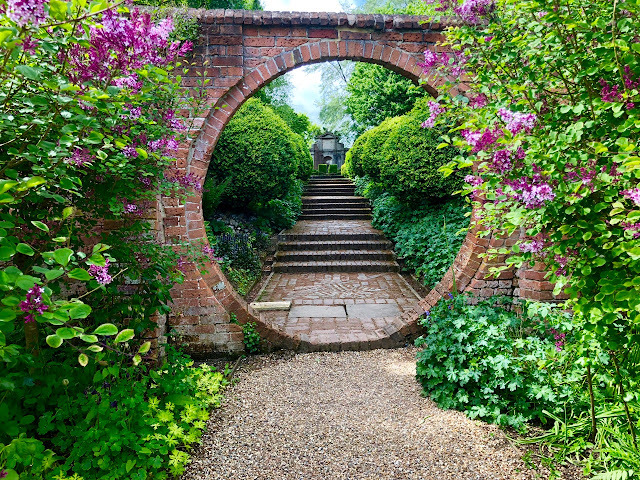 Britain has many gardens on a scale so grand, you can do little else than gaze at them! 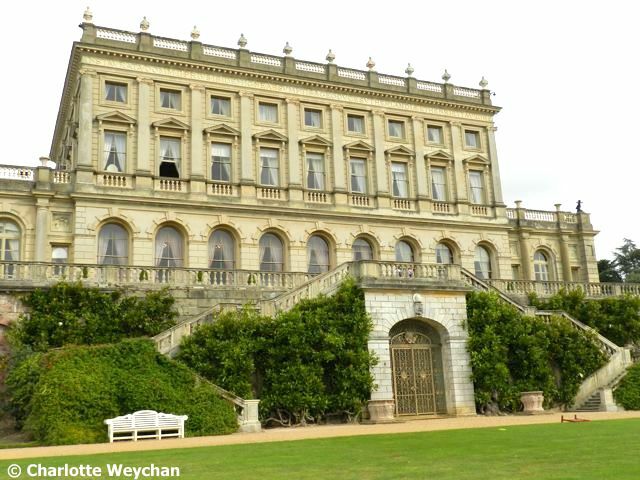 Cliveden is one such property - former home of the rich and famous; surrounded by scandal over the years and burnt to the ground twice, today's house was built in 1850 for the Duke and Duchess of Sutherland. It sits on top of a hill with astounding views over the surrounding countryside and although the house is now a luxury hotel, the gardens, which are open to the public throughout the year, are run by the National Trust. No expense was spared when the gardens were laid out in the first half of the 18th century, and subsequent owners of the property made their own imprint on the grounds. Many of the impressive statues, sarcophagi and giant urns that grace the gardens were acquired by William Waldorf Astor, the American millionaire who had a gift for acquiring monumental masonry from the Italian aristocracy. His impressive collection is housed between Cliveden, which he purchased in 1893 and his second country home, Hever Castle. 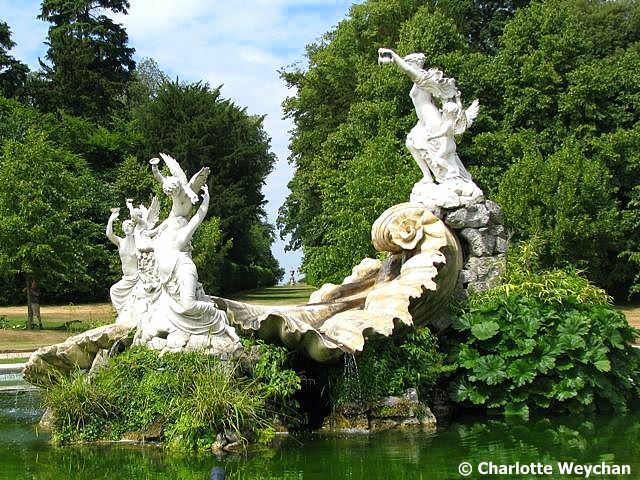 Elsewhere in the grounds you'll find other architectural edifices including an amphitheatre, a grand stone pavilion and an octagon temple, plus the famous "Fountain of Love", which Astor commissioned from a fellow American - Thomas Waldo Story - his monumental fountains also grace Blenheim Palace and Ascott. 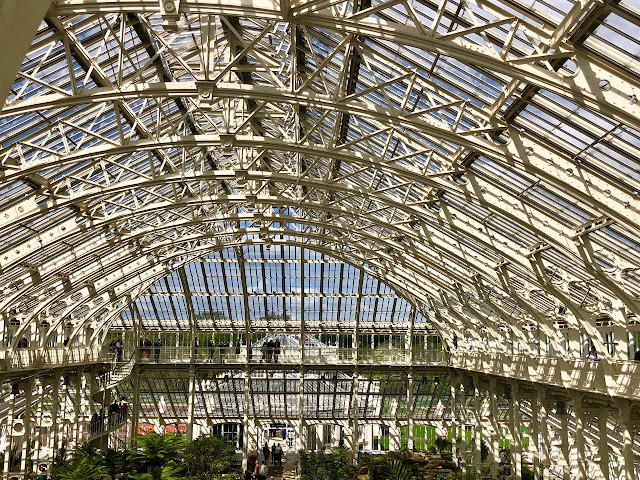 But it's the scale of the property that will impress you - everything here seems larger than life - and combine the garden with the views, and you'll have a memorable day out. Elsewhere in the grounds there's a parterre, best viewed from the Upper Terrace of the house; a magnificent ilex grove, a water garden, complete with pagoda acquired from the Paris Exposition Universelle of 1867; a Memorial Garden commemorating those who died in the great wars; a Secret Garden; and a Long Garden bordered with box hedges and topiary. 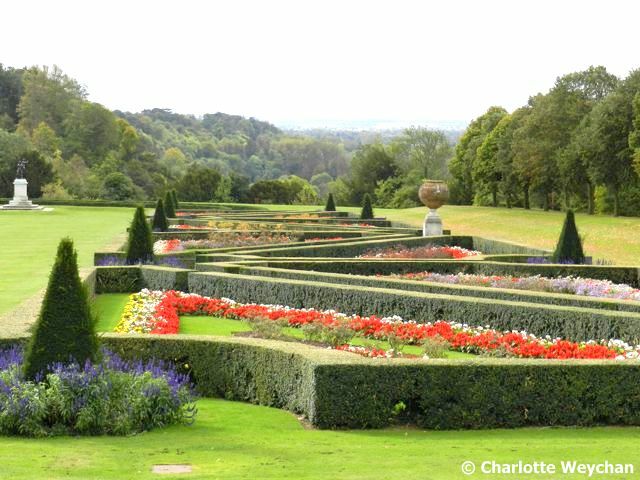 And a new feature at Cliveden is the maze, installed last year. Cliveden is not for the feint hearted. 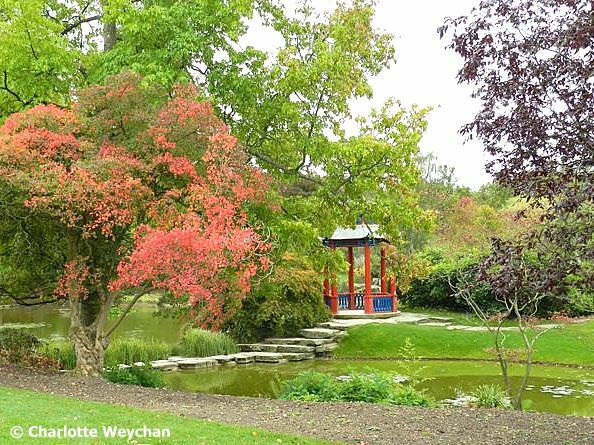 The grounds extend to hundreds of acres and you'll need at least half a day to take in all the various different garden features. You can also tour part of the house and see how high society lived in days gone by. Ever since the first house was built, the property has attracted socialites and political scandal. It was here that the Profumo Affair of the 1960s erupted. 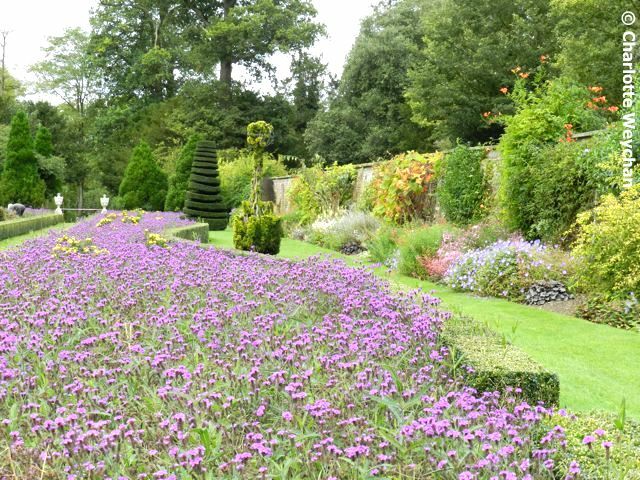 But even if former scandal and intrigue are of no appeal, you'll love the gardens and you could always go on to Ascott, which is just a short distance away.